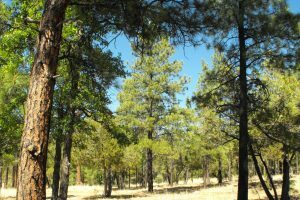 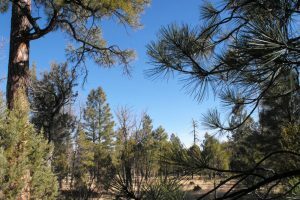 Blue Ridge Estates Lot with Gate leading to Coconino National Forest!!!! 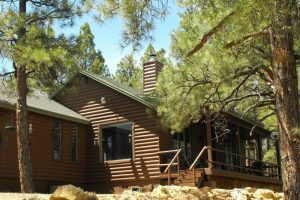 Adorable Log Sided Cabin on 1 Acre in the Pines! 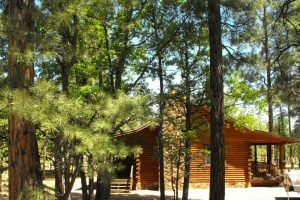 Great Lot to get away from the Heat and Traffic! 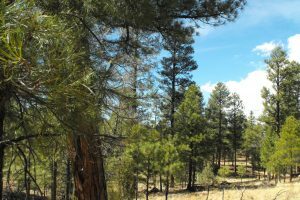 Lot 102 Juniper, Build Your Mountain Home! 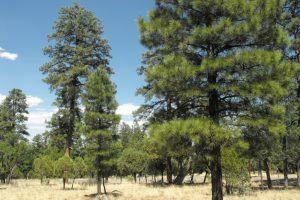 Affordable and Flat - Ready to Build!